HIGHEST PURITY GUARANTEED - The Strongest and Fastest solution available. A 99.9% Strength Solution to ensure a High Gloss Resulting Shine. A DUAL NAIL CLEANSER Prep&Shine Cleans, Sanitises and prepares Nails for any UV Gel inc. Nailac, Shellac, Acrylic Nail Extensions or before applying any Nail Polish or Enamels. 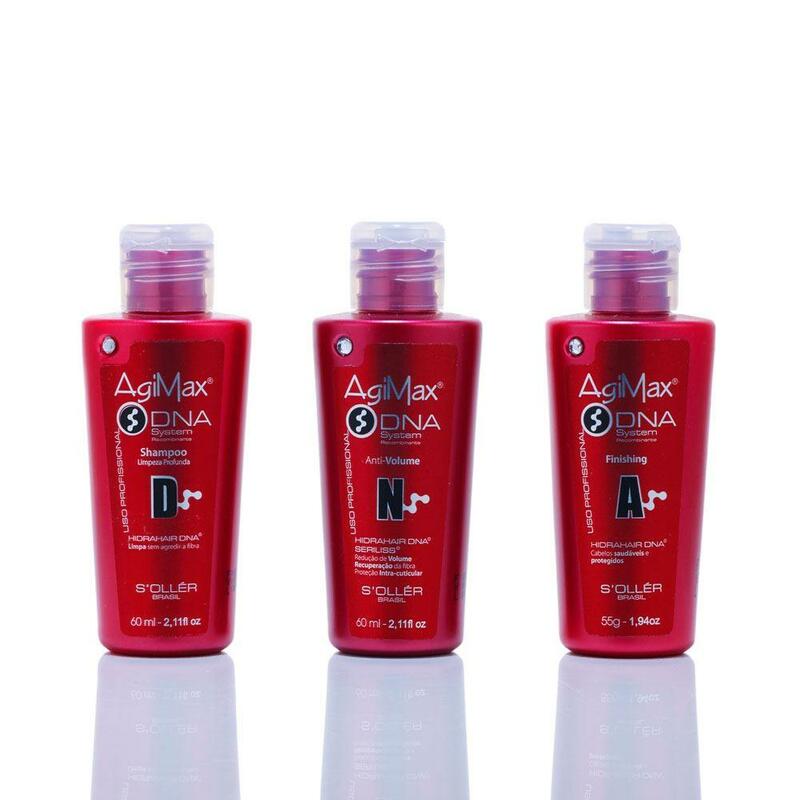 It ensures a strong hygienic bonding for longer lasting results. APPLICATION CORRECTOR - Prep&Shine can be used for removing mistakes and excess from Nails and Fingers prior to curing. Prep&Shine is also perfect for cleaning Nail Art Brushes; very useful during French Manicures. PURE ACTONE REMOVER - is essential for quick and clean removal for all Gel Nail Polish Systems such as Nailac, Shellac, Acrylic and Nail Extensions. This handy and very popular Twin Pack combines extra fill, must haves for your Home/Salon UV Gel Nail Application. No Manicure or Pedicure can be complete with our these two items. You can be assured of the strongest quality avalible for both solutions, Do not accept any diluted alternative to your nails. NYK1 Prep&Shine is The Strongest and Fastest Concentrated Professional Cleanser that sanitizes the nail plate and wipes away gel residue and is the Perfect Shining Solution for all Shellac Nails. This should be used at the beginning and at the end of the Manicure/Pedicure and can be used in conjunction with all gel nail system brands. NYK1 Pure Acetone can be used to remove Gel Nail Polish in several ways. We always recommend to use your file to lightly buff off the Shiny layer of the NYK1 Nailac or compatible gel nail system TOP COAT on all fingers, just very lightly so that the colour is dull. You can then use Nail Wraps or Foils, soak a nail wipe or tiny nail size piece of cotton woool in our Pure Acetone and secure onto the nail. Alternatively, pour 2 inches of Acetone remover into a non-metal dish/bowl and soak the nails for 10 to 20 minutes. To speed things up you can place the dish of Acetone in a Bain Marie (bowl of hot water). When the gel is soft enough, gently use a Metal Cuticle pusher to remove the remains of the gel, then give the nails another good wipe over with Acetone. Be very careful to only scrape away the Gel Polish and NOT the natural nail. Once the Gel is removed, one or two light strokes with a White Block Buffer is all that will be requred.